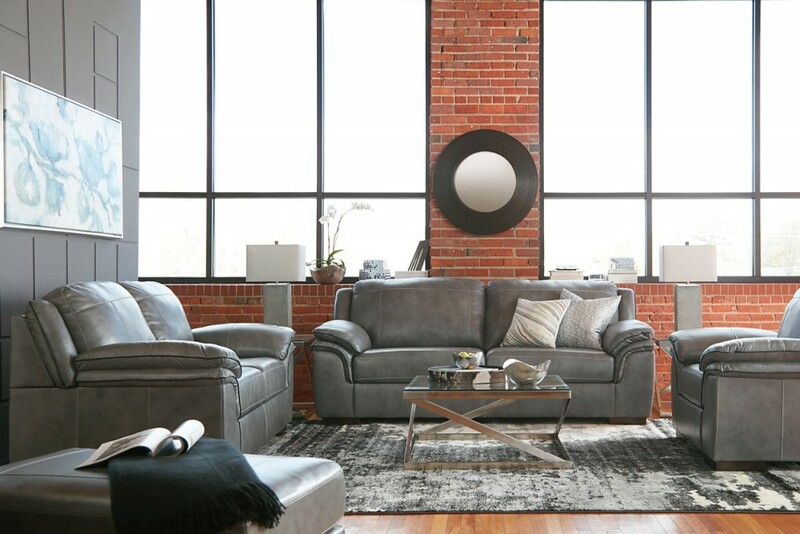 Indulge in feel-good luxury and crisp, contemporary style priced to entice. 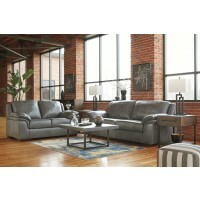 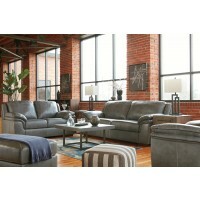 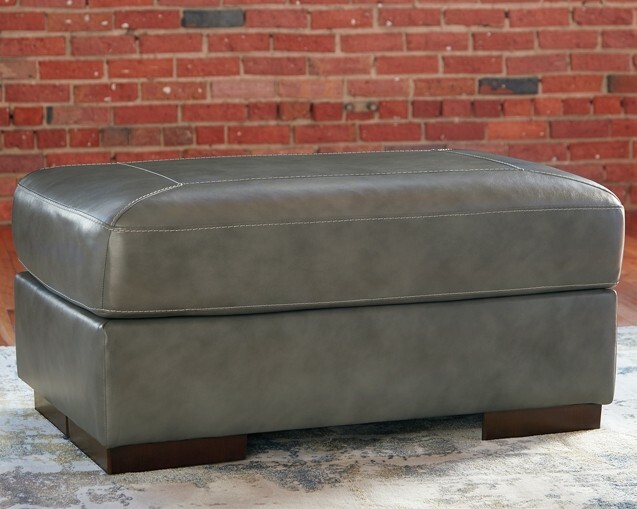 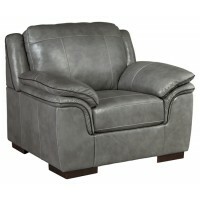 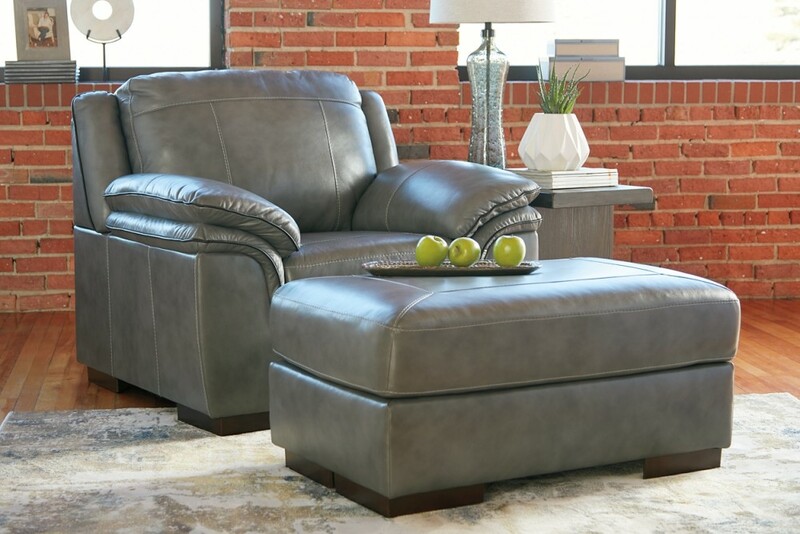 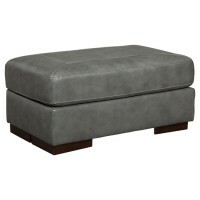 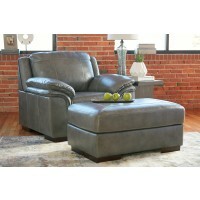 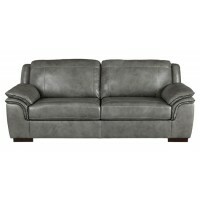 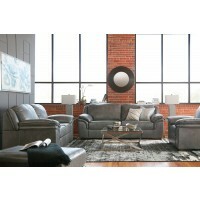 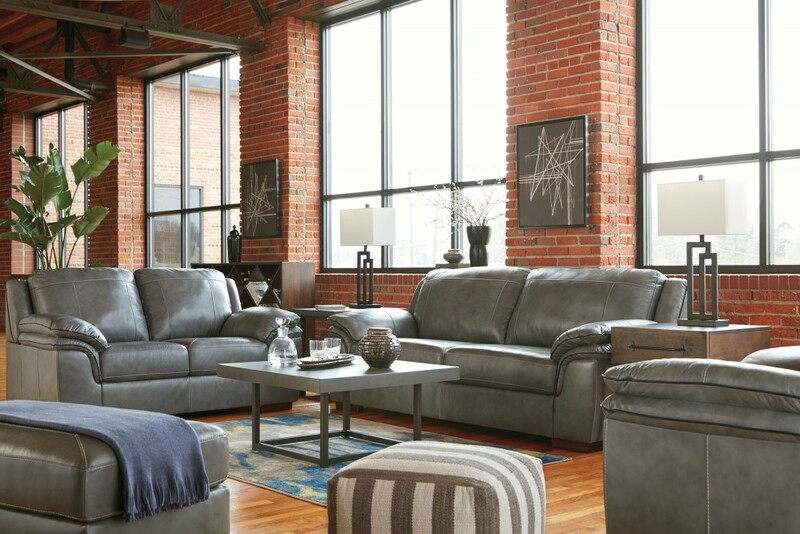 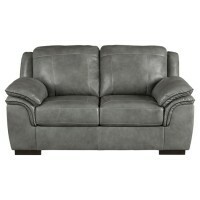 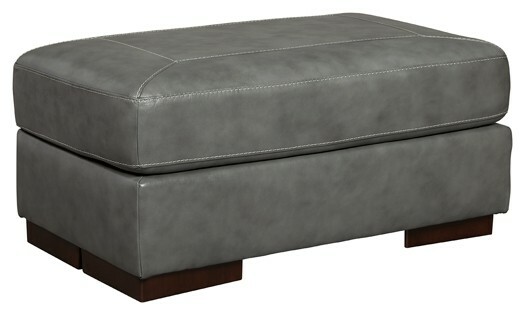 Rest assured, this ottoman’s plush cushion is covered in a supple, multi-tonal leather for your pleasure. 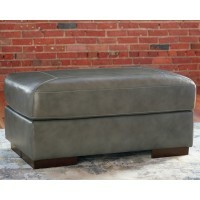 Whether used as a casually cool “coffee table” or a much-welcome footrest, it’s an absolute essential sure to please.